The Central Board of Film Certification (CBFC) on 9 January refuted reports that it had asked for cuts in Sanjay Leela Bhansali's 'Padmavati', now titled 'Padmavat', and declared that the movie was given a U/A certificate. "The makers have submitted the final film with agreed five modifications which has already been communicated and a U/A certificate has been been given to the film. CBFC's process is complete and any further news about cuts etc is absolutly untrue. Let's refrain from utilising CBFC's name unnecessarily," the CBFC sources said. 'Padmavat' is expected to hit the big screen on January 25. 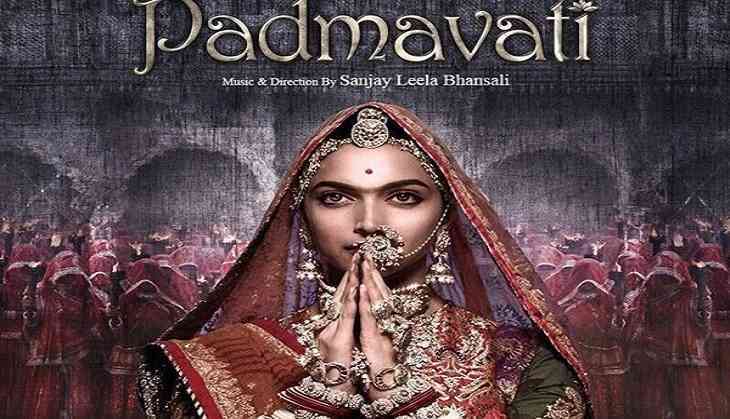 The movie, based on the legend of Hindu Rajput queen Rani Padmini, mentioned in Padmavat, an Avadhi poem written by Sufi poet Malik Muhammad Jayasi in 1540, had been facing protests from various groups, particularly Shri Rajput Karni Sena, for allegedly tampering with historical facts. The CBFC suggested few modifications in the controversial movie 'Padmavati', which included changing of the film's title to 'Padmavat', in December last year.